Is This The Full Dead Or Alive 5 Roster? 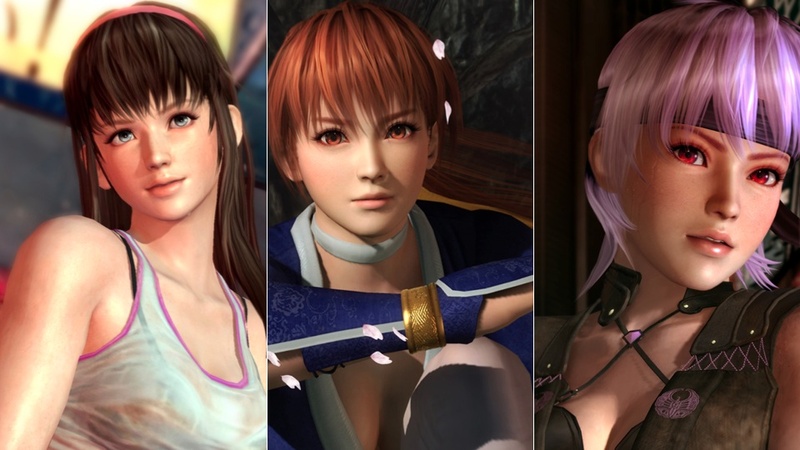 Fighting game Dead or Alive 5 won't be out until this September, but the game's full roster is apparently making its way online. NeoGAF forum member Sectus supposedly discovered would could be the full roster in the Dead or Alive 5 demo included with Ninja Gaiden III. In the demo, there is alternative costume data that provided strong hints at the roster. Kotaku is following up with Tecmo. Damnit! Stuff Hayate; where's Ein?! Oh he did pop up for the 3DS version tho! Sarah? I now have no reason to use any other character, ever. What the hell is going on with Hitomi's face? Nightmare fuel right there.